Where did you read that this is 144Hz? Is that just an assumption as I don’t see this listed or mentioned anywhere else. 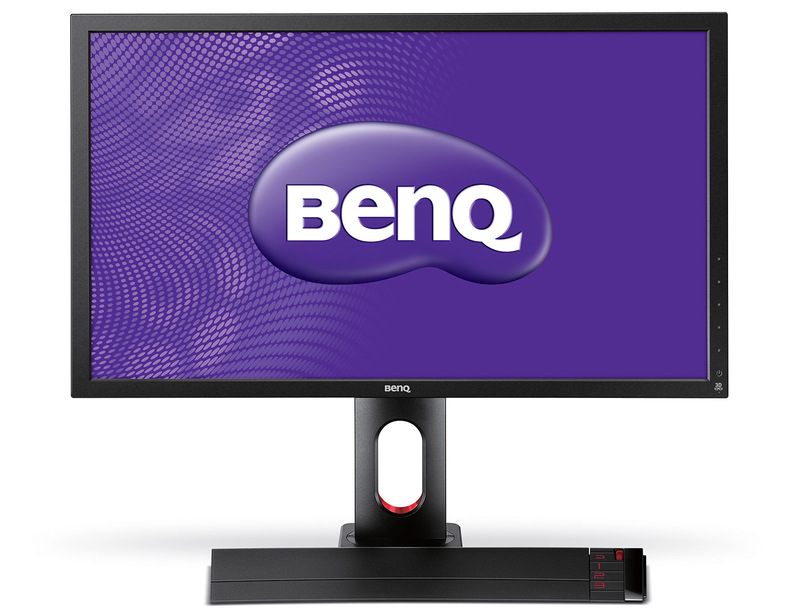 BenQ does advertise this monitor officially as 120Hz capable, but that is due to the fact that it can work at up to 120Hz in stereo 3D mode only, although it should support 144Hz in 2D mode. They did the same with the XL2411T that also is advertised as 120Hz monitor, but also supports 144Hz in 2D mode. One reason I stay with 24 is the 27 are the same 1920×1080 with a tad higher dot pitch. So far not one looks better stretched. guy please do input lag measurements when monitor in lightboost(3d mode) and when monitor in 144hz. will be great if measurments will be for all new 144hz monitors like benq xl2411t and asus 24″ 144hz model. I have it here but i’m disappointed and will send it back. It has more or less the same level of ghosting as my acer hn274h (old generation).the strange thing is in some scenes there is none (e.g. skyrim loading screens with bright items on black background) and a lot during normal gameplay.I had preordered it and was really looking forward to it,but its not a big improvement if at all. And it has only 50(? ),60,100 and 120Hz if i remember correctly . stepsbarto, can you please check that to see if it is up to 120 or 144Hz? Thanks, so it seems that this is not using the same panel as the VG278HE, but more likely the one used by the older VG278H. Have you tried lowering the contrast in stereo 3D mode to see if it can help educe the ghosting/crosstalk as it does on the Asus?